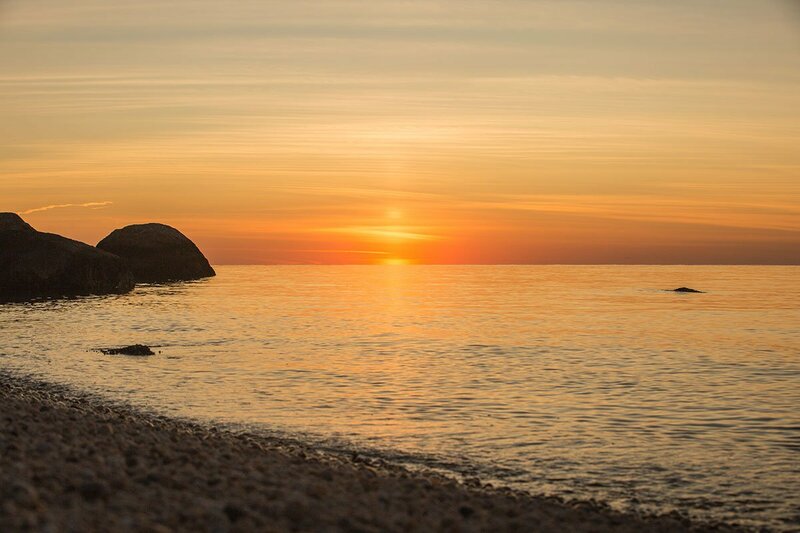 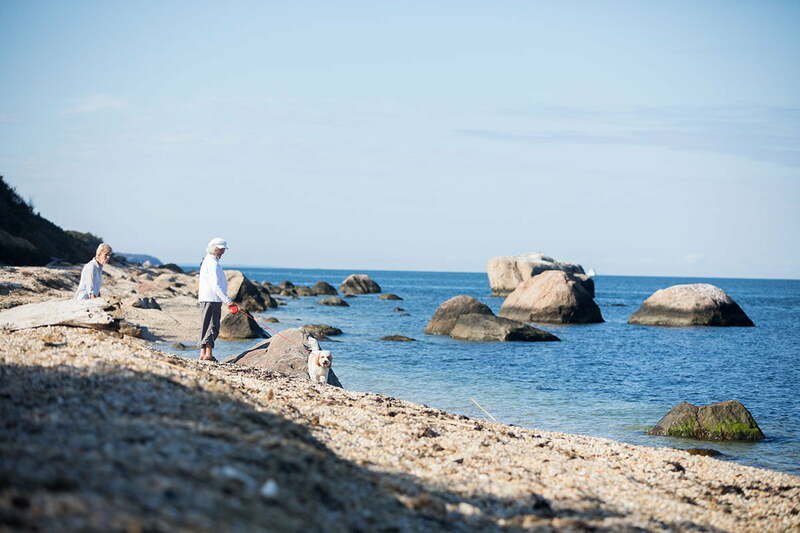 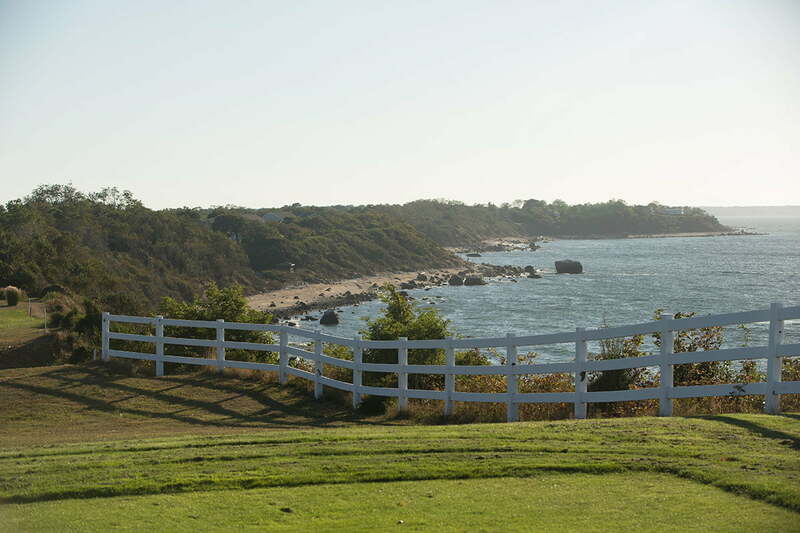 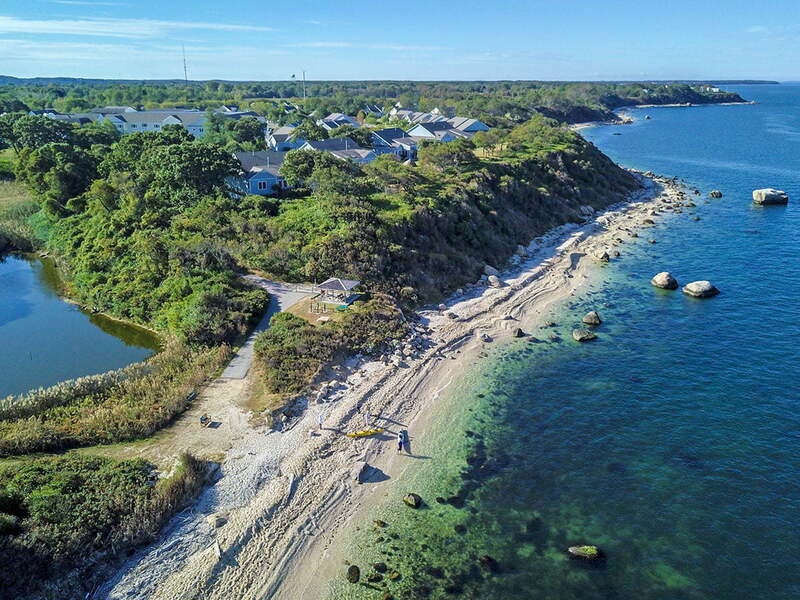 Located on the North Fork of Long Island, a region recognized by Fortune Magazine as one of the best spots in the country to retire. 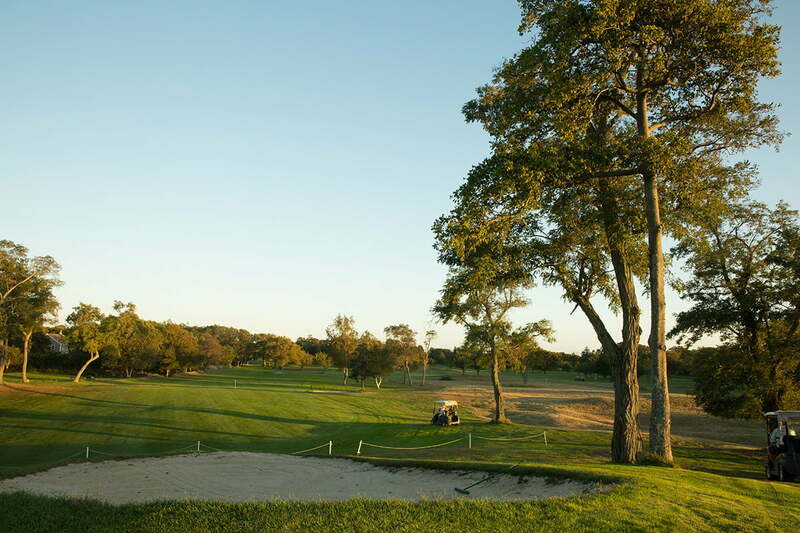 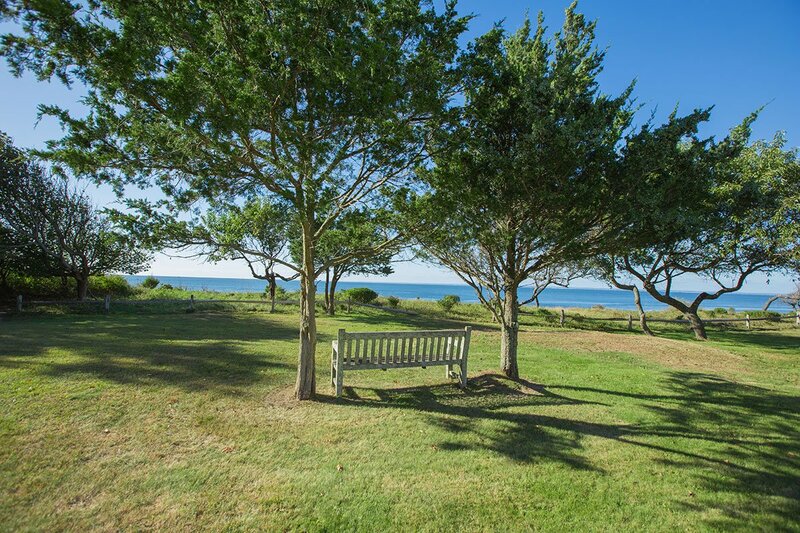 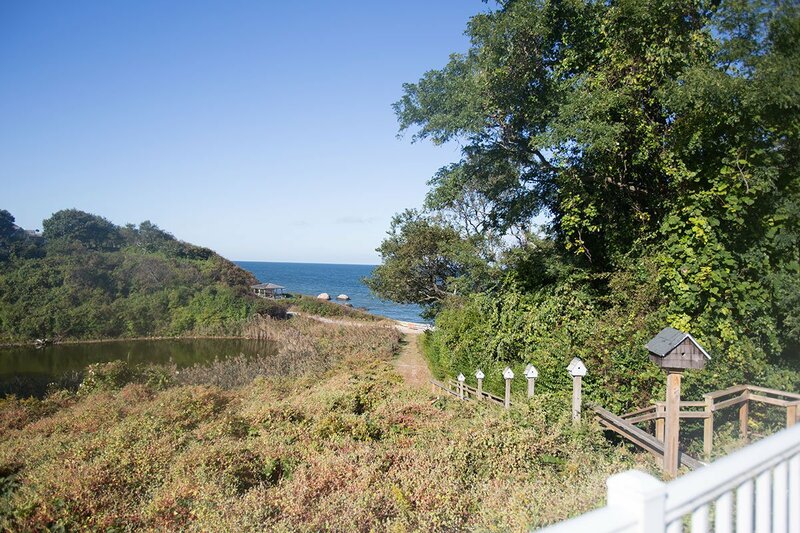 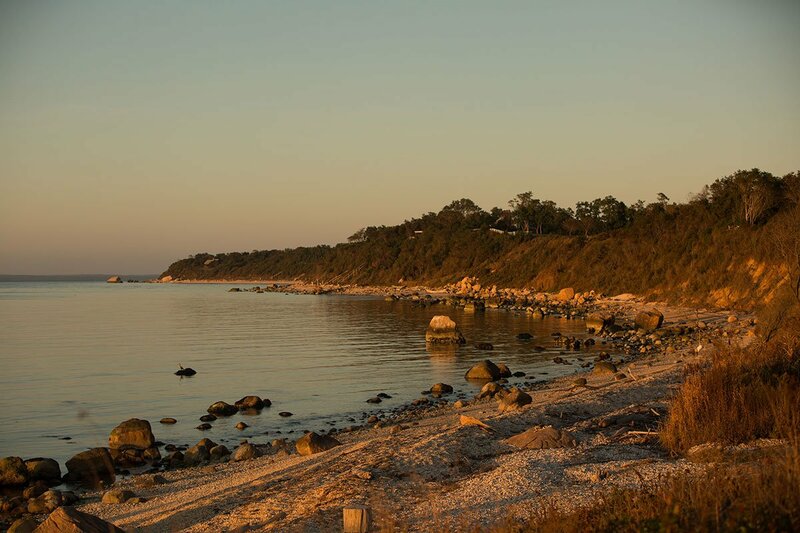 Peconic Landing lies beside the picturesque village of Greenport. 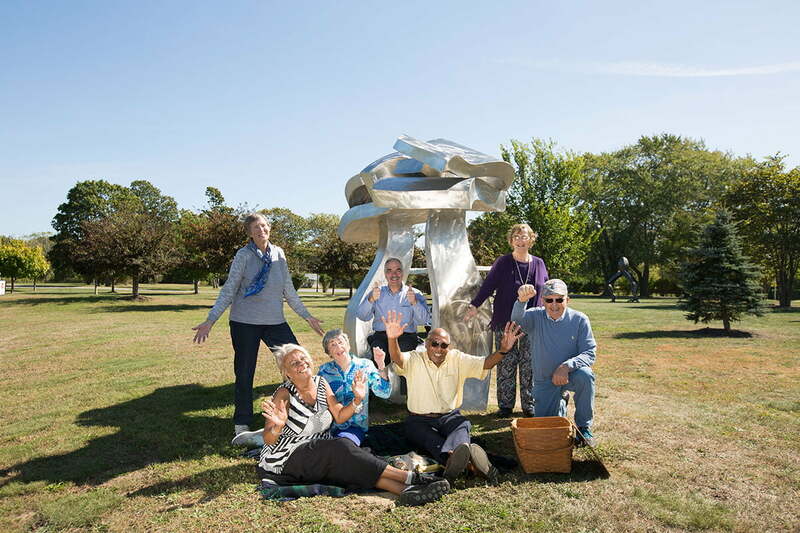 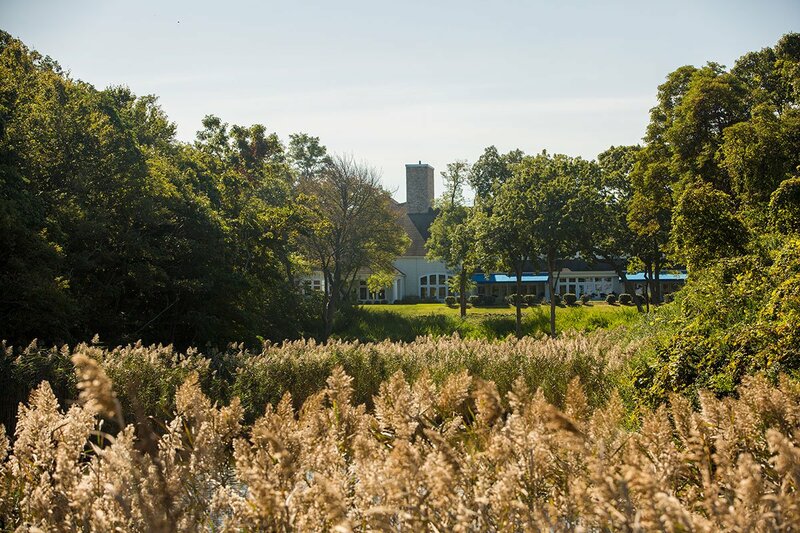 Our campus is centered between Island’s End Golf & Country Club and Kontokosta Winery, and features miles of walking trails, an award-winning sculpture garden, tennis courts, community gardens and more. 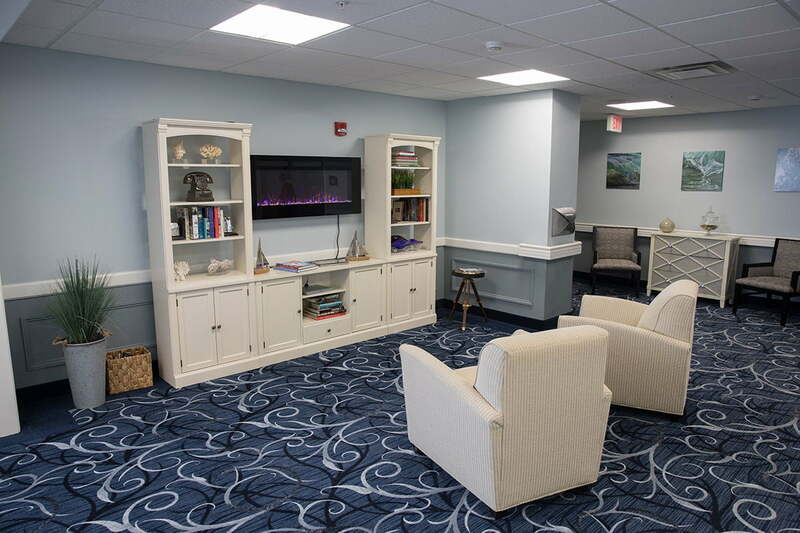 We’re continually striving to fill campus life with resort-style amenities and offerings to explore. 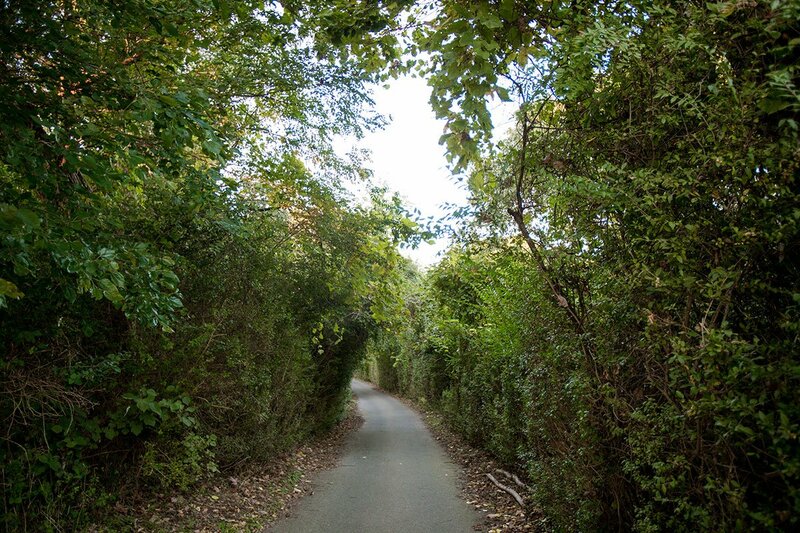 We’re also proud of the many contributions our members are making to our campus – and they are united with us in our commitment to living green. 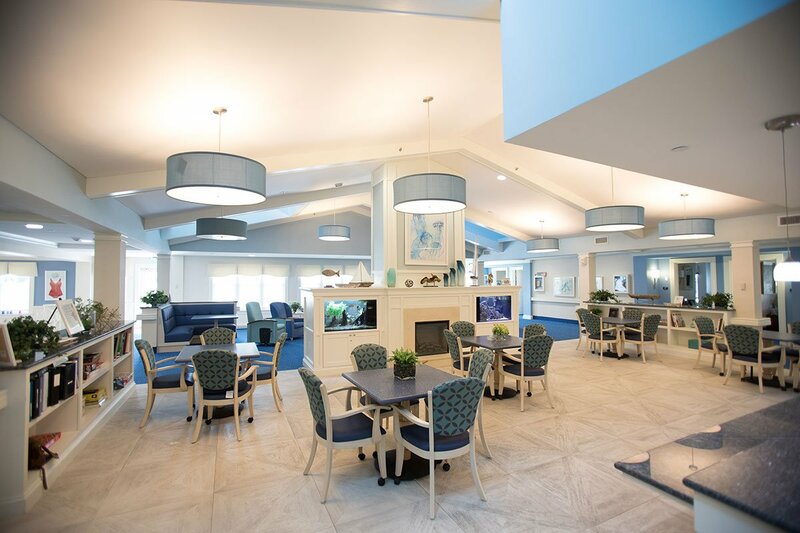 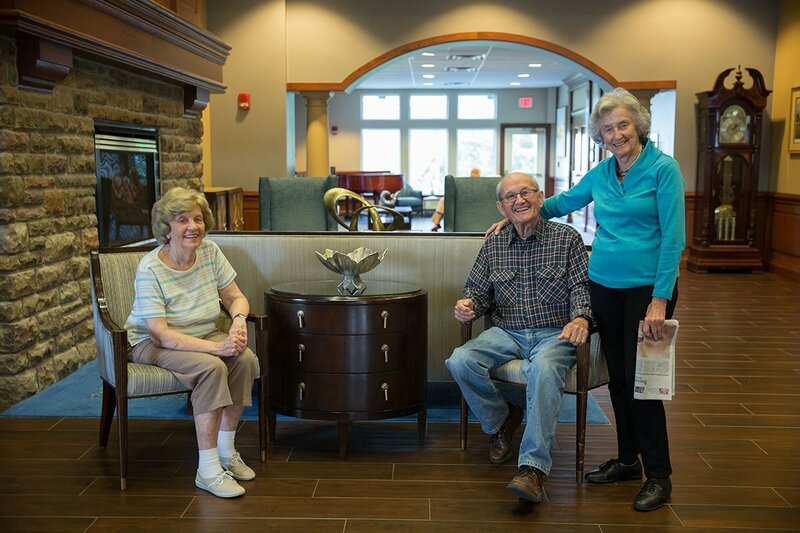 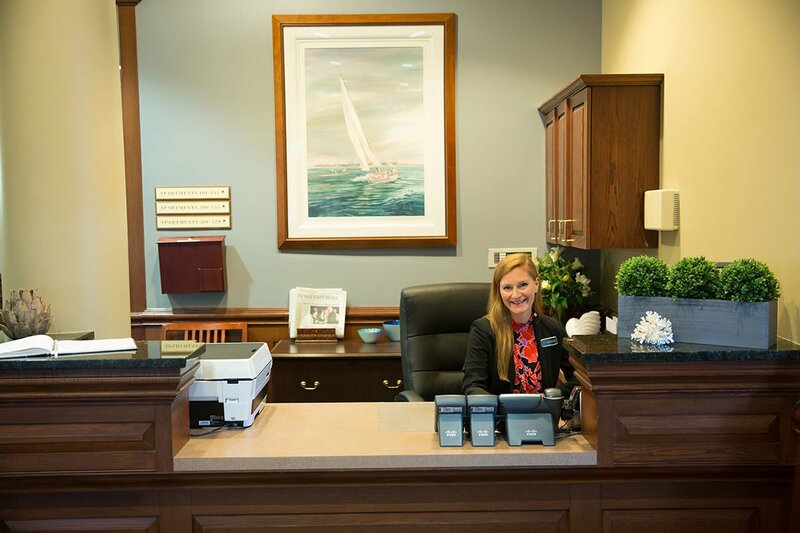 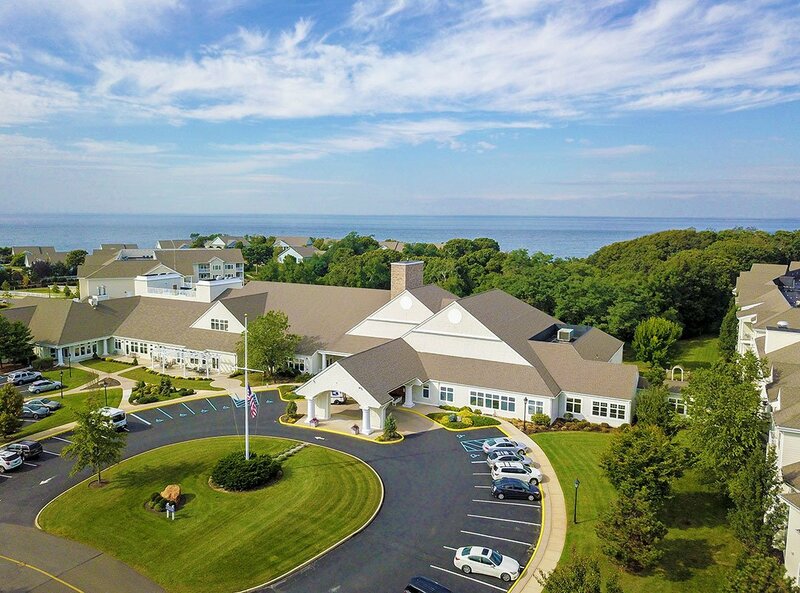 A newly-expanded Community Center is the heart of Peconic Landing’s campus, with a grand foyer and concierge welcoming you to panoramic views of the Long Island Sound. 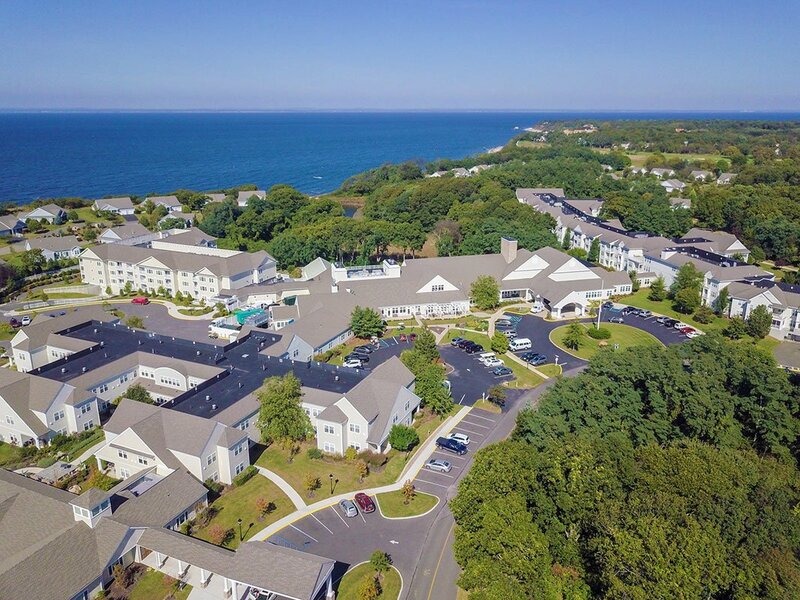 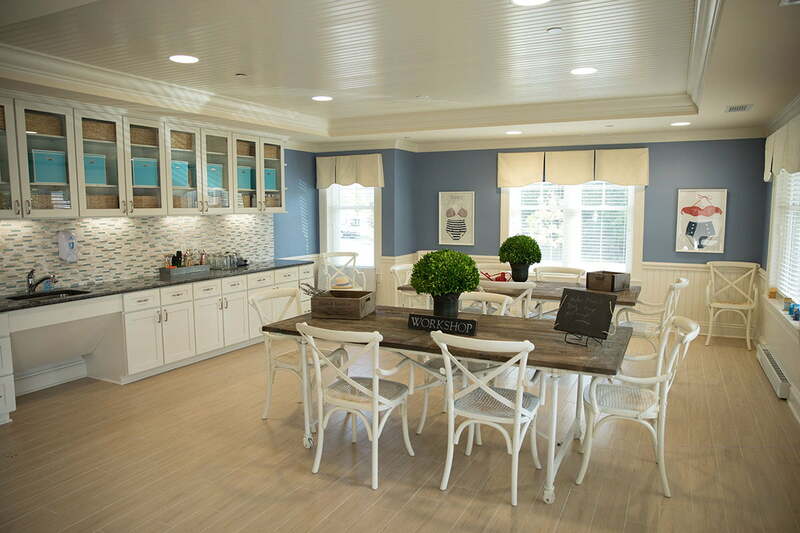 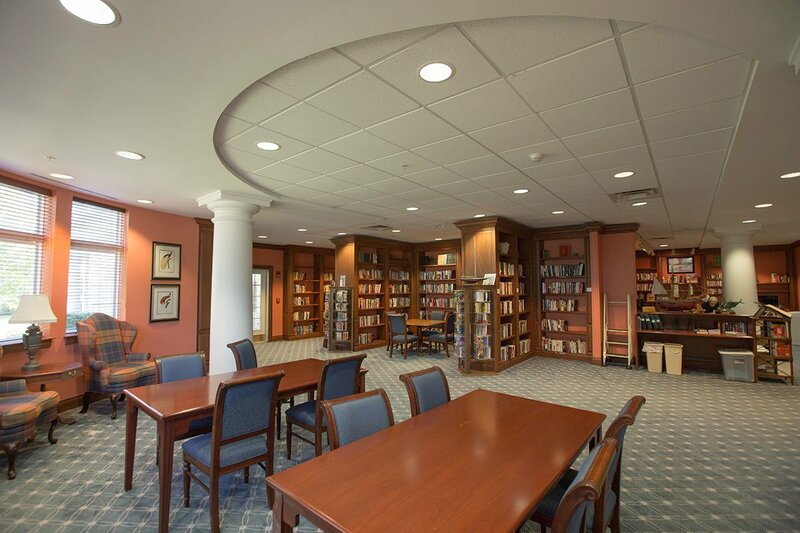 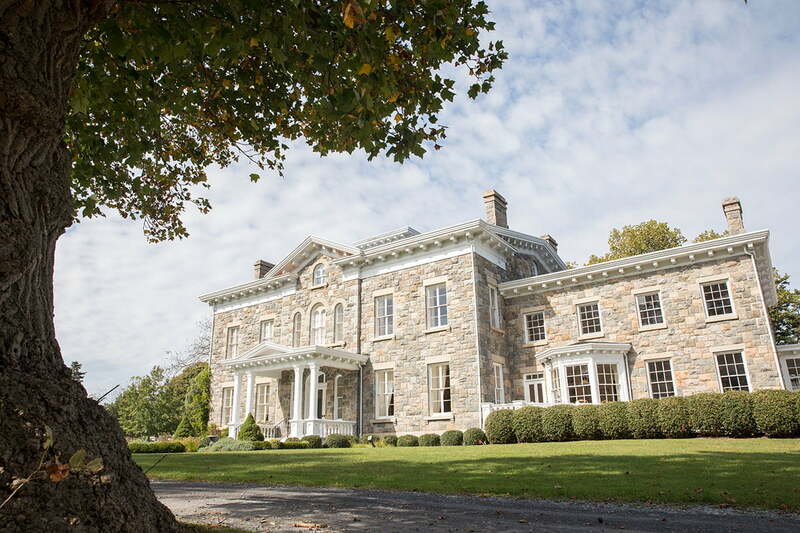 Other features include a state-of-the-art auditorium theatre, library, five dining rooms overlooking the Sound, a casual bistro, lounges, an art studio, solarium-style pool, newly expanded fitness center, a smart classroom and education center, and conveniences including a salon, local bank, market, and card room. 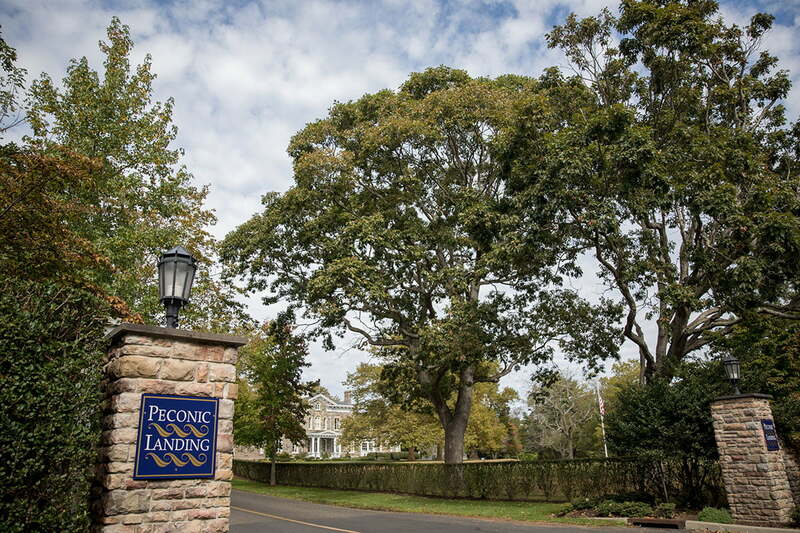 We invite you to learn more about Peconic Landing campus by visiting our Interactive Map.